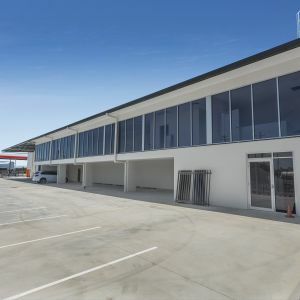 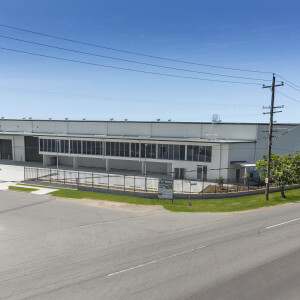 The subject property is located in the northern TradeCoast industrial suburb of Pinkenba approximately 11km from Brisbane’s CBD. 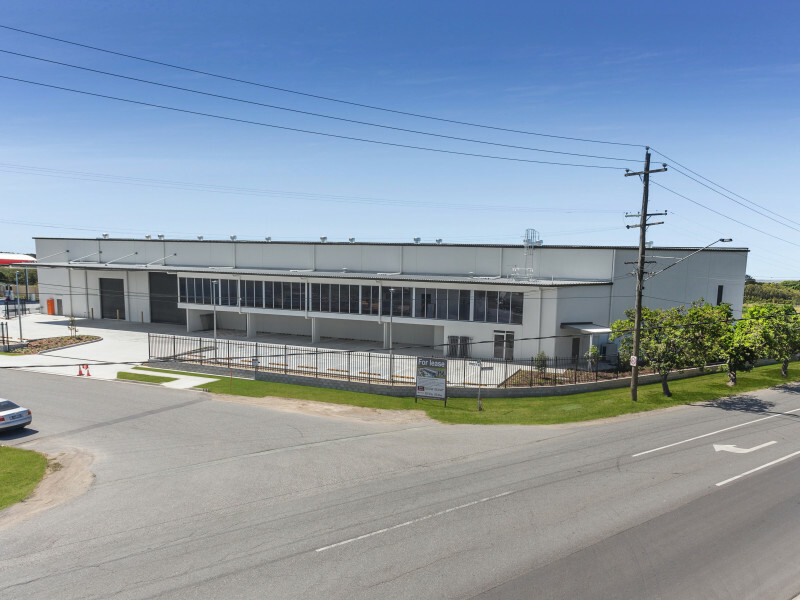 Situated on a prominent street corner, the property benefits from excellent exposure to Eagle Farm Road. 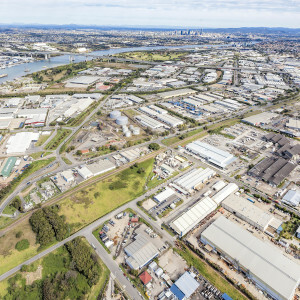 With direct connectivity to Kingsford Smith Drive and the Gateway Arterials, this property provides a highly desirable location for a range of users looking to be in close proximity to the CBD, Port of Brisbane and Brisbane Airport.